Our experienced teams will welcome you to Top Motel and offer you a choice of different studio apartments within the hotel. 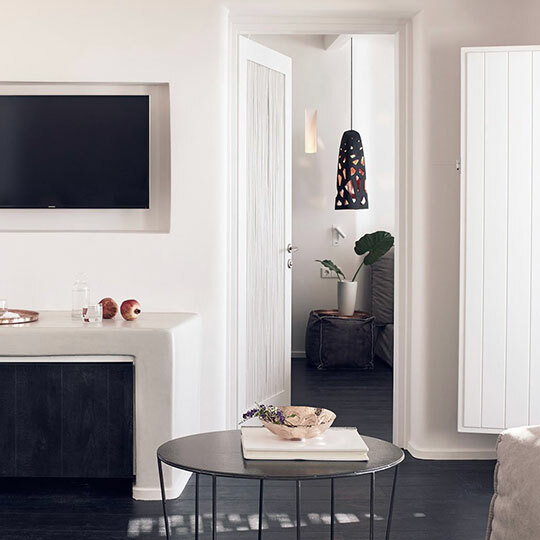 The design of this apartment hotel means you can bypass reception to get to your room. 23 of our rooms are fitted with a kitchenette (hot plate, microwave, fridge, dishwasher, etc.). The warm southern sun is perfect for daytime sunbathing, but is never a nuisance thanks to our efficient air conditioning system. Despite being away from home, you can still access all your favourite TV programmes thanks to our satellite TVs and Canal+ subscription. There's no need to worry about internet access as we provide high-speed cable internet free of charge for all our customers. Spacious, comfortable and soundproof rooms (25 m²) with air conditioning, a private shower room, LCD television, Canal+ and satellite channels and WiFi. An outstanding team at your service. Its large terrasse and delicious cuisine has made it one of the most frequented restaurants in the region. with the all the latest technology and amenities. 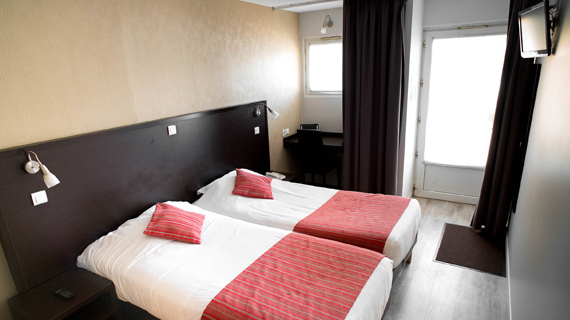 The ARIANE Hotel Group has over 200 rooms across its Istres and Fos-sur-Mer sites.